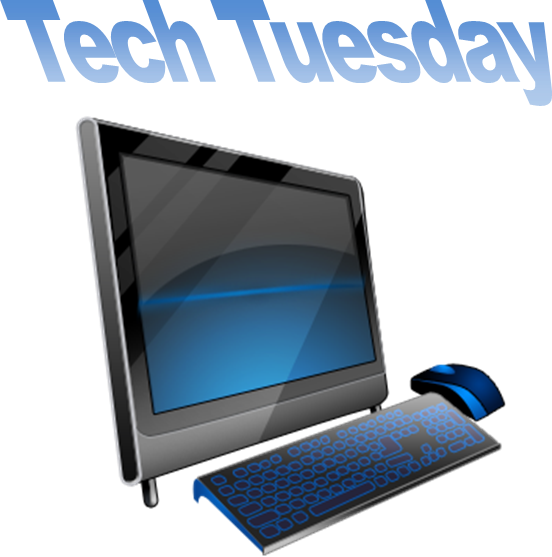 On the 2nd and 4th Tuesday of every month we will offer appointments for technology help. Call ahead for one-on-one appointments with a librarian that will start at 5:00 p.m. so no one else will take away from your questions. We can help with all sorts of basic questions. Help with Microsoft Office, e-readers and e-books, our own on-line catalog and how to manage your own account are just some examples. To use these online resources, log in with your Rio Community Library barcode.